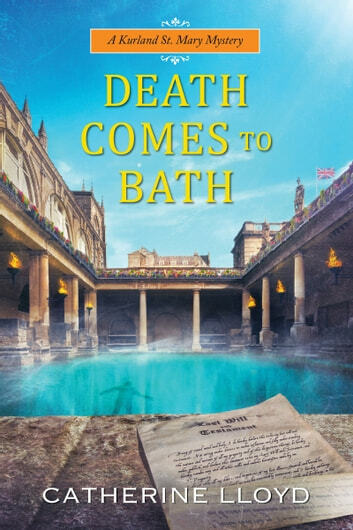 *On a visit to Bath, Major Sir Robert Kurland and Lady Lucy Kurland discover that the English spa town is not beneficial to *everyone's health . . .